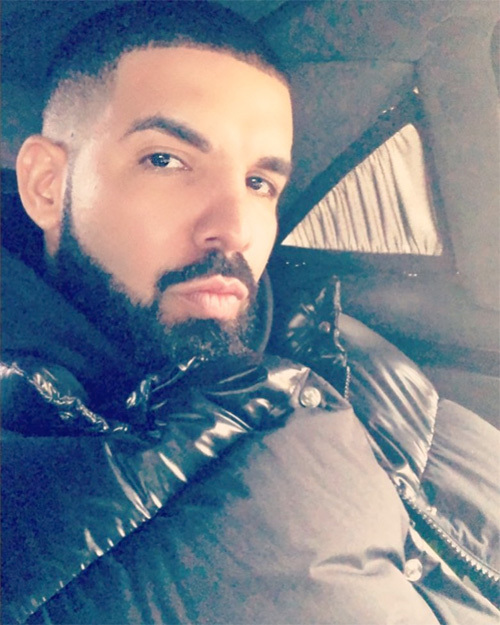 What was going on tour with Drake like? The Boy Meets World Tour was awesome. Being able to be on stage and all of the venues sold out, I never thought I could do something like that. It put my mind through a lot. Drake’s a really good guy, he showed me a lot being out there. Really just got me excited for the future, it was dope. Are you dropping anymore singles before The Life Of Pi’erre 4 releases next year? Yeah. “Honeyberry” is going to come out officially in a couple weeks. I got to figure out what I really want to go with. One song I have that I’m trying to get Drake to get on. He said he wants to get on it. I’m really trying to get him on it. That would be crazy, I won’t be mad if he don’t, it’s just a blessing to be doing all of this. What are your goals the rest of the year going into 2018? After this, I got a couple other songs I’ll be putting out. I’m going to finish working on my project. Getting Carti’s album going, working on Drake’s album, me and 21 Savage got stuff blowing up. I want to branch off and do other things. I want to do other things than music, but I’m just excited for these opportunities. I know it’s going to be a big year.